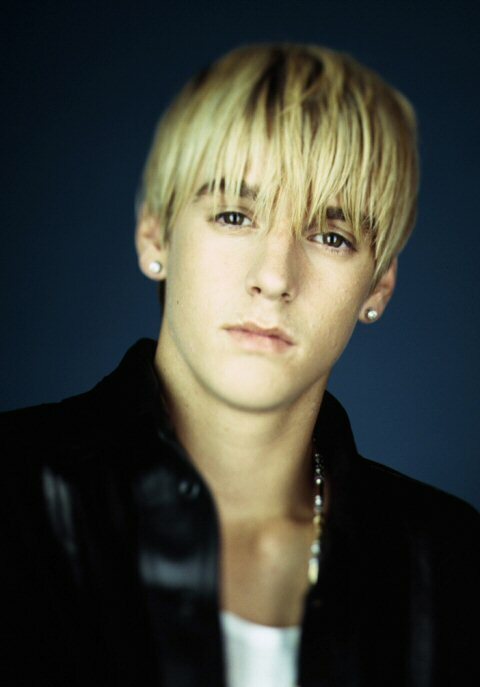 The Good Times Blog: Nothing Good Happened Today, Here's an Aaron Carter Story to Cheer you up! Nothing Good Happened Today, Here's an Aaron Carter Story to Cheer you up! “Access Hollywood' spoke with Aaron Carter following his near fatal SUV accident after the singer drove over a mattress in his Cadillac Escalade. The mattress caused a fire underneath the car. Aaron was able to pull the car over and exit shortly before the car exploded. Carter was trying to extinguish the flames with water bottles when the entire car blew up from the bottom, blowing out all of the windows. "I am so lucky to be alive right now," Aaron told 'Access'. " I can't believe I survived another near death experience -- I feel like I am a cat and I only have five lives left! I am still in shock over everything that just happened, but I really want to thank all the policemen and emergency workers who rushed to help me. Also, the support of my father, lawyer and friends are really helping me to stay positive." Scooter pointed out that if he was a cat, he’d have 9 lives, so far we’ve only been able to find one other near death experience (a near drowning when he was a child. Maybe he counts that time he slept over Michael Jackson's house as 2?). My math says he has 7 lives left, but I hope his math is right. Why is he so thankful to his lawyer? Was the mattress actually on someone's bed, in their house, with people asleep on it? In an Escalade, its possible, and with such a smooth ride, he might not have noticed he crashed through their walls.